working with and being recommended by Grand Master Kevin Lloyd. 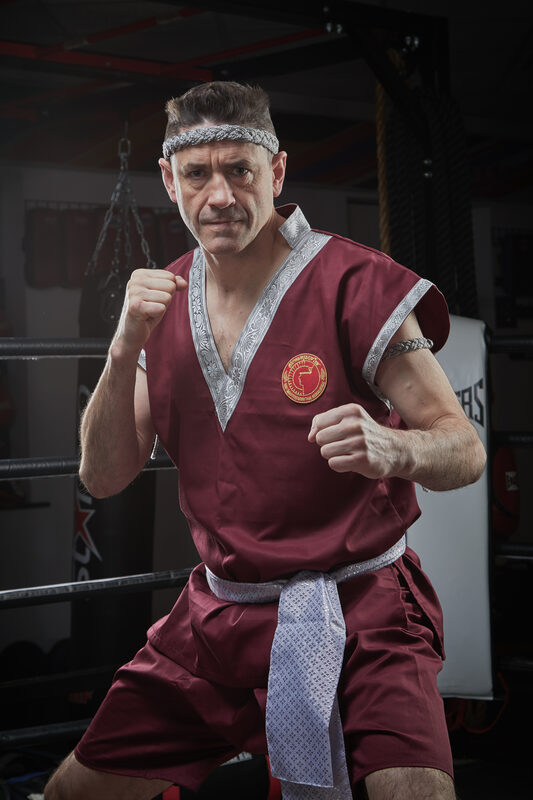 Pierre Mahon, head coach at Kao Loi Gym and resident of Huby, has been accredited as a Master of Muay Thai by the Kru Muay Thai Association in Thailand. The Association is the only governing body sanctioned by the Thai government’s Cultural Committee to oversee the awarding of grades in Muay Thai. Worldwide there are only twenty three others outside Thailand who have achieved this level.